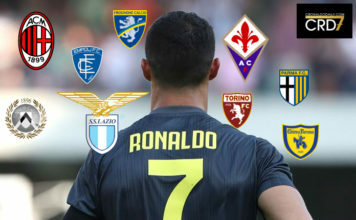 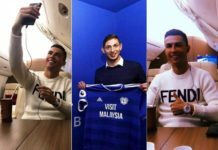 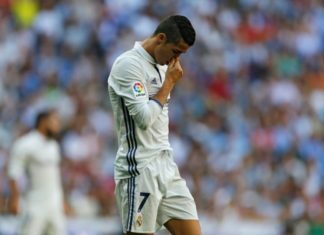 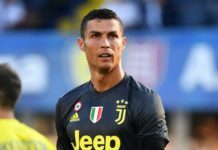 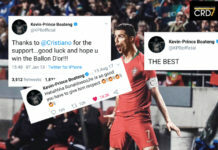 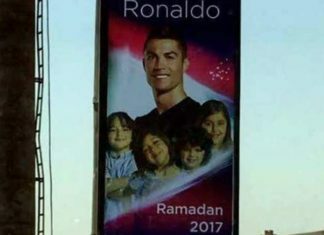 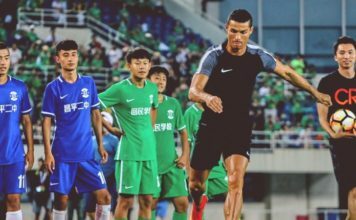 Cristiano Ronaldo to China? 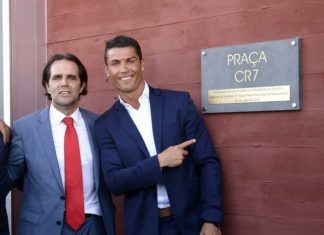 300M euros involved! 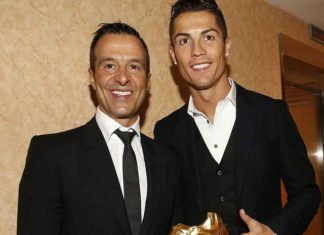 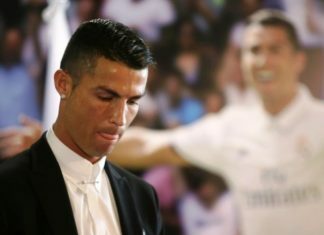 Super-agent Jorge Mendes reveals details of an audacious bid made by a Chinese club to acquire Cristiano Ronaldo in a mega-money transfer. 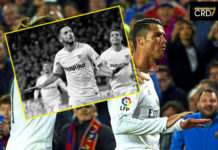 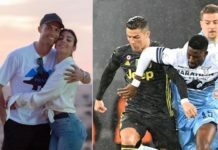 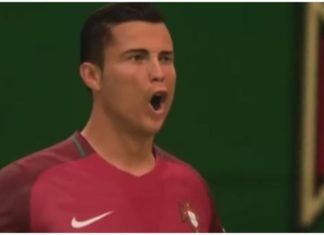 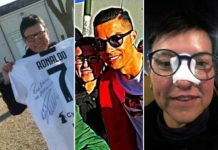 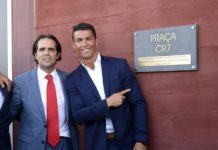 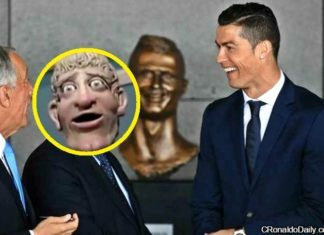 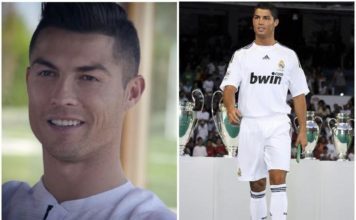 Cristiano Ronaldo airport statue trolled: TOP or FLOP?